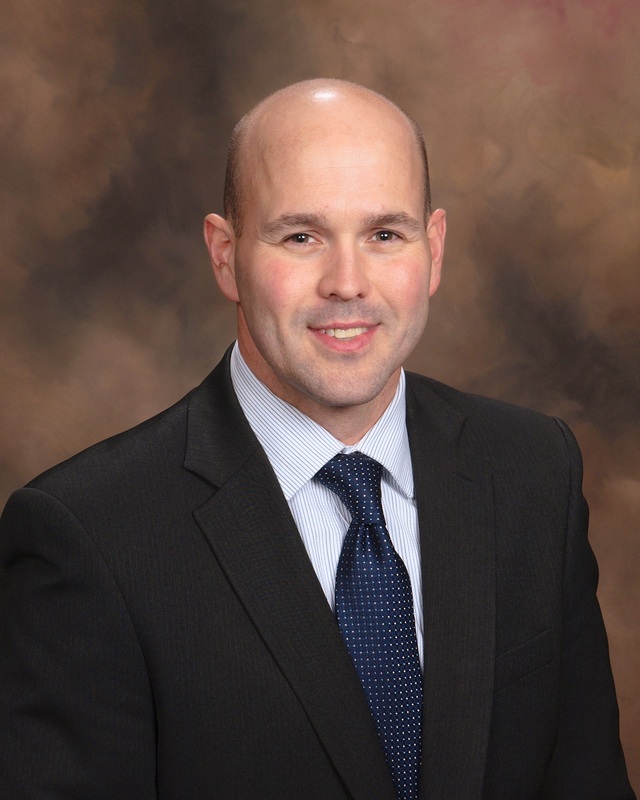 GREEN BAY, Wis. – August 27, 2015 – Chad Heath joins Associated Bank as vice president, senior client advisor with Associated Private Client & Institutional Services. He is responsible for assisting businesses in the areas of employee benefit and retirement plans, risk management and human resources. He collaborates closely with a company’s leadership team to understand their key areas of concern, and then assembles the right team of Associated experts to develop a customized plan focused on delivering results. Heath brings over 15 years of insurance and financial services industry experience to Associated. Prior to Associated, Chad worked as a risk management professional specializing in entrepreneurial risks and professional liability. He also spent 7 years operating his own independent insurance agency. Heath’s broad experience makes him an excellent resource for his clients. Professionally, Heath earned the Certified Insurance Counselor designation and holds property and casualty, and life and health insurance licenses. In the community he serves as vice chair with the Green Bay Chapter of SCORE, an organization that mentors entrepreneurs and small business owners. He was also actively involved with Current, the Greater Green Bay Chamber’s young professionals network, having helped develop and chair the network’s Ambassador Program, as well as serving as Steering Committee Chair from 2012-2014. Heath’s office is located at 200 N. Adams St.